Our community is one of respect that does not merely tolerate and accept differences, it celebrates them. No community member shall be made to feel unwelcome in their neighborhood. All community members, regardless of age, gender, national origin, political preferences, race, religion, residential status or sexual orientation must be treated fairly and have equitable access to our organization, their representatives in government and to the natural and cultural amenities of our neighborhood. Community members that are traditionally less engaged in the community, especially in providing input towards decision making, deserve support and outreach to help them engage, because that inclusivity will lead to a stronger community for everyone. Recognizing the need to maintain effective working relationships with all members of our community and the elected officials that represent us, PGCA is strictly non-partisan and does not support political candidates. Ensuring the Pocket-Greenhaven neighborhood remain the safest neighborhood in the city must continue to be a top priority. Our safety depends, in part, on the safety of surrounding communities, so it is essential that law enforcement be deployed effectively and efficiently around the City. It is in the interest of everyone to ensure all of our homeless neighbors have a safe shelter available to them with comprehensive recovery services available. Traffic safety, especially for pedestrians and bicyclists, should be prioritized over traffic flow. Our public schools and library are the most important institutions in our community. Substantial public and private support for our schools and library are essential to a strong community, maintaining public safety, strengthening our regional economy and maintaining and improving property values. A well informed populace is best able to meaningfully engage on critical public issues. Economic development in our residential community should focus on providing amenities that improve quality of life within our community. Developing these amenities requires support from the City and our community. We understand that individuals opening small community businesses cannot be expected to absorb the same costs and structural requirements as larger businesses, especially national chains. 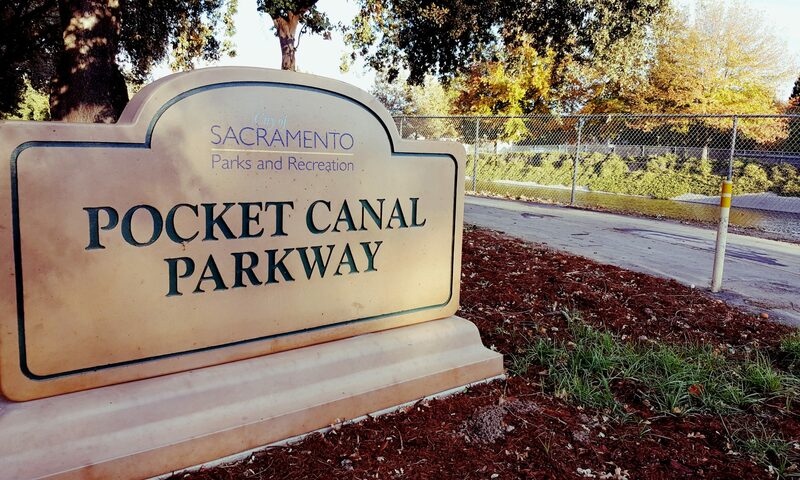 Supporting the upkeep and expansion of current parks and recreation spaces, including regional amenities like Garcia Bend Park, the Greenbelt and the Canal and Sacramento River Parkways as well as the many neighborhood parks around the community must be a top priority for the City. Youth recreation opportunities, especially sports leagues and school teams, provide fantastic opportunities for fun exercise and community building and are a cornerstone of our community. Regular opportunities to gather and enjoy the company of new friends in the community, including National Night Out, events put on by the City and those put on by PGCA or other community groups provide substantial contributions to quality of life and community building and deserve significant support through the City, directly and in partnership with community groups.